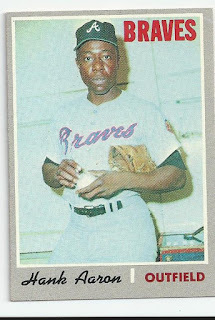 Last weekends card show was also fairly productive with regards to my main collecting focus, vintage cards. I found three 1978 TCMA The 60s cards I needed for my set, including the smiling Ernie Banks above. 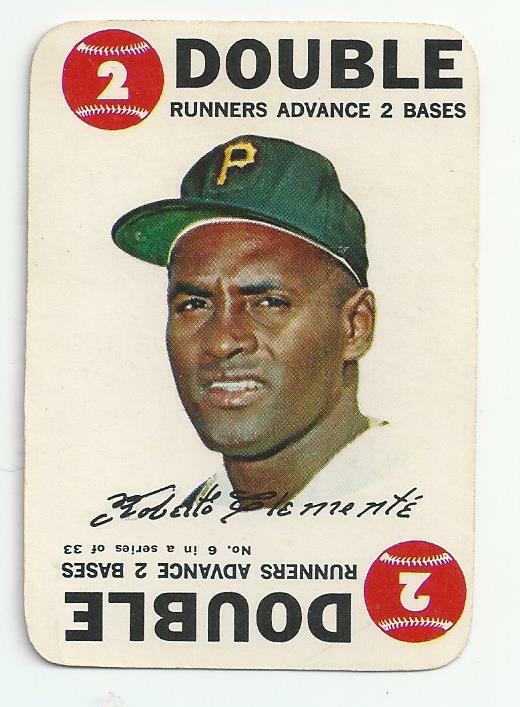 This was a minor coup, as I rarely see these cards out in the wild. In fact, these were the first cards from that set that I have seen in nearly three years. I have seen an eBay seller that has a you-pick-them Buy it Now listing, but have never pulled the trigger because I've always had bigger fish to fry. 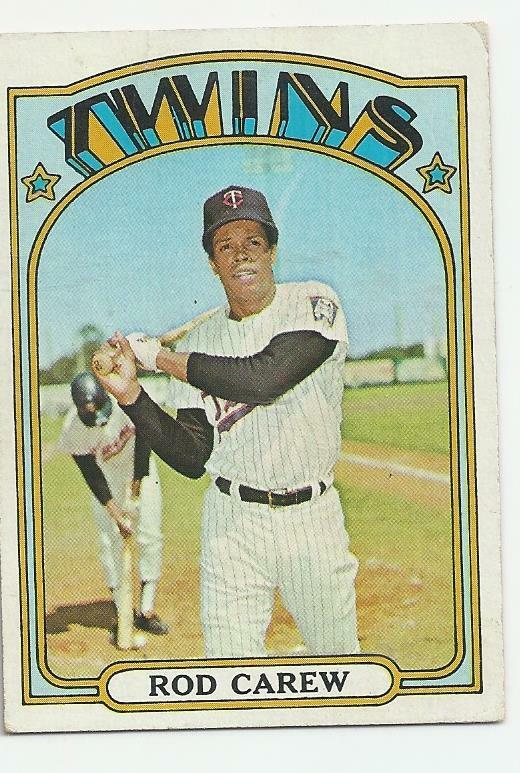 I found the last three cards I needed for my 1972 set, including Carew. 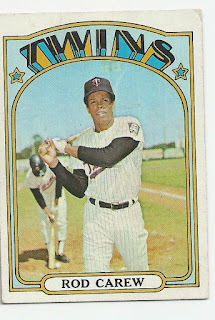 The 1972 Topps set, that I began working in earnest on December 19, 2015, is now complete. 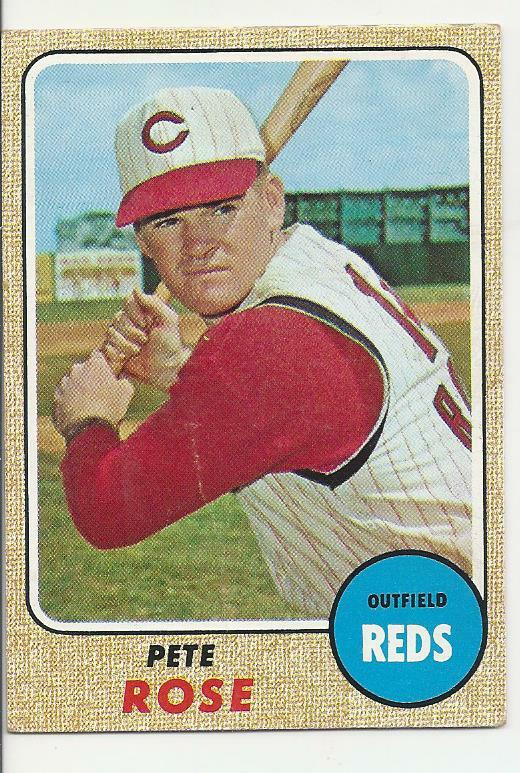 Eleven more cards for my 1970 set, which leaves me 124 to go for completion. This will still be a challenge, since 76 of the cards I need are in the semi-high and high number series. 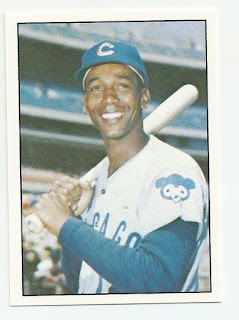 Thankfully, the only major stars I still need are Clemente (#350), Banks (#630), and Kaline (#640). Now that I have, generally, exhausted the local supply of cards, I expect that most of my progress from here on out to completion will come from eBay. So, if history is any tell, this will probably take at least another year to finish. 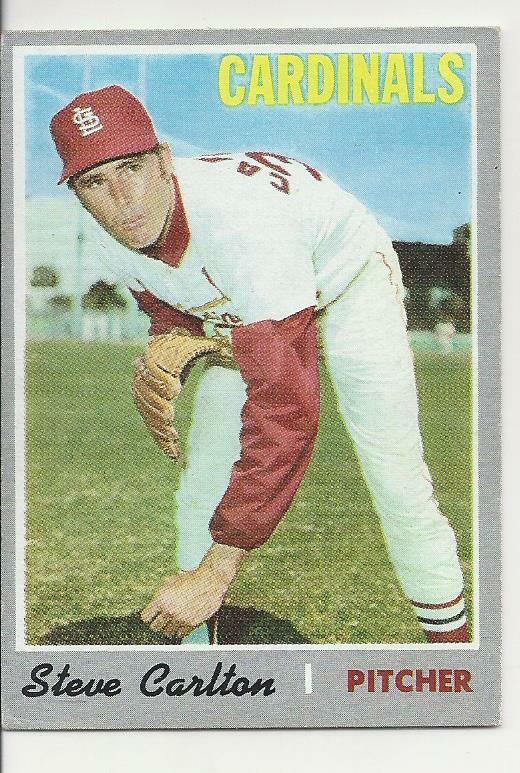 Twelve more 1968 cards, leaving me 113 to complete the set. Unfortunately, with this set, I need most of the major stars, including the outrageously expensive Nolan Ryan rookie card. In fact, the *only* major stars I have for 1968 are Mickey Mantle, and the Aaron and Rose cards above. 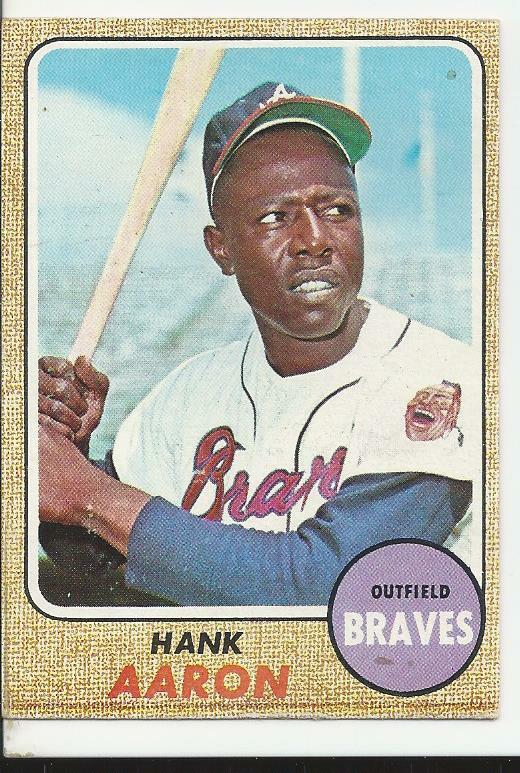 Even though I need less cards to finish 1968 than I do for 1970, I expect that this set will take closer to two years to finish because of the lack of star cards already in my collection. Woo-hoo! I completed a second set at the show. 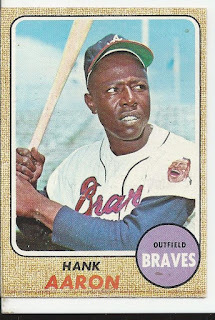 Granted, it was only the 33 set 1968 Topps Game, but I got the last card I needed for it. 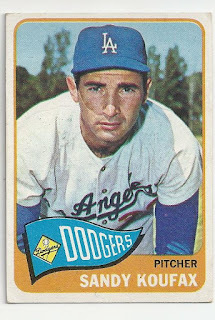 Nine more cards for my 1965 set, including Mr. Koufax. 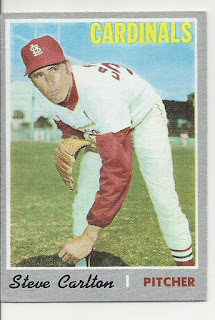 I have a total of 105 cards so far for this 598 card set. Is that number high enough to say I am officially working it? Lastly, I encountered a new seller at the show who had some of the oddest discount boxes I have ever seen. 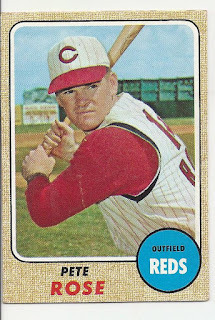 They were, in many ways, your usual discount boxes in that they were full of modern parallels, short prints and no-name relic/autograph cards. But, then you would find the occasional gem that really had no place in a discount box. I found a Don Newcombe stadium pin in a dollar box which I sent off to Night Owl. I also found this nice condition 1938 Churchman boxing card. 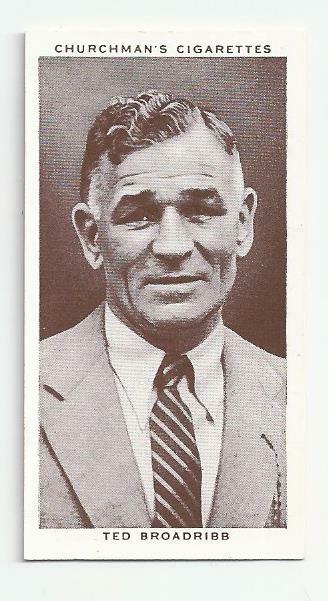 I don't have much interest in putting together the whole 50 card set, but I couldn't pass up the opportunity to add an 80 year old card to my collection. So that is about it. There won't be another local show until December and I have plenty of farm projects to keep me busy until then. I may trawl through eBay to work on some of my sets, but I don't expect much activity in the next two months. Congratulations on completing the 72T and 68T Game sets! That's awesome! P.S. Great song from my childhood. '72 complete? That's a feat! 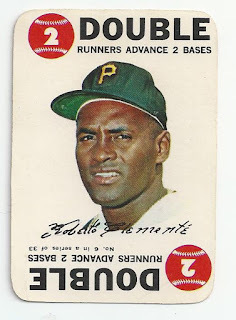 You're tackling so many vintage sets. I don't know if I'll really try to finish a '60s set once I'm done with '70s. All that cash. P.S. Great song from my high school years! It's a lot easier when vintage is your sole focus. Being a team collector would really get in the way. 72 is by far one of my faves! congrats on completion! How's the commute working so far for your season Thunder tickets? Probably too early to tell, but the half season package we have turns out to be about one game a week and so far that feels right. Not sure 2-3 games a week would be doable. 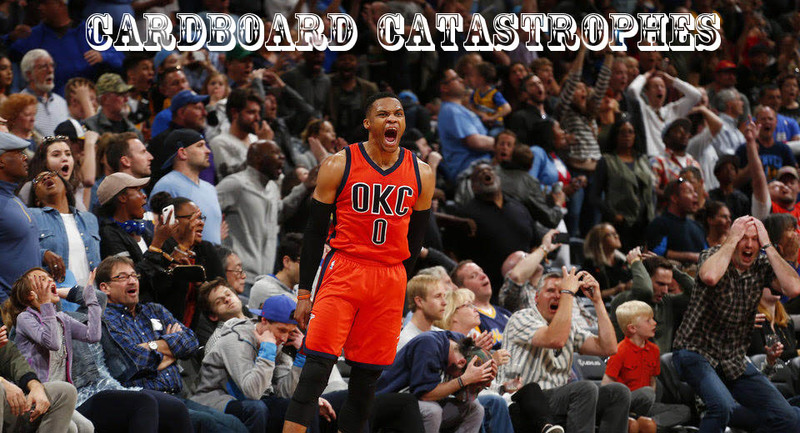 I'm excited OKC can support a professional team. Hope the season works out for you.